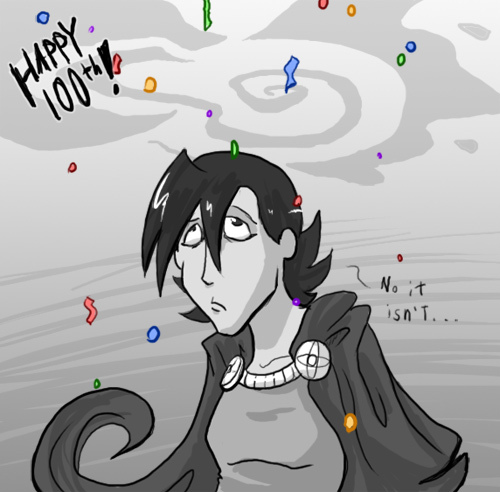 The magnificently exquisite Bean made this to commemorate Cerintha's hundredth page. Yaaaay! Everyone smile!